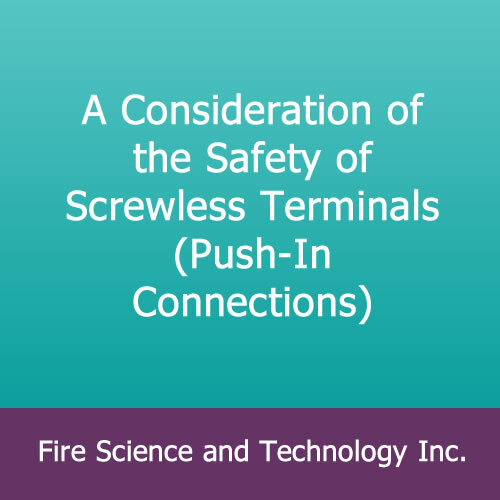 A Consideration of the Safety of Screwless Terminals (Push-In Connections) – Fire Science and Technology Inc.
A Consideration of the Safety of Screwless Terminals, by Tadamichi Hijikata, Kunihiko Arai, Satoshi Otsuka, and Minoru Hara, Japanese Association of Fire Science and Engineering, Vol. 38, No. 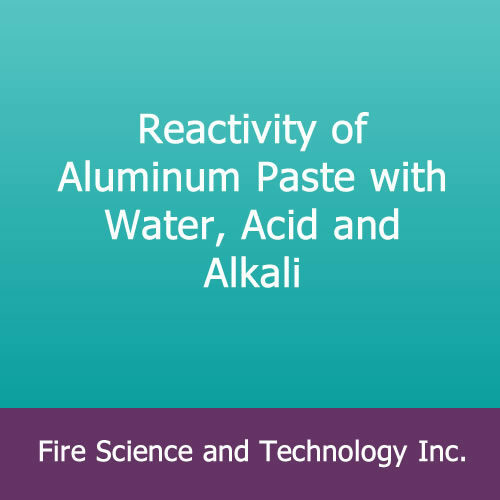 6 (Whole No. 177), 19-22 (1988). English translation from Japanese. 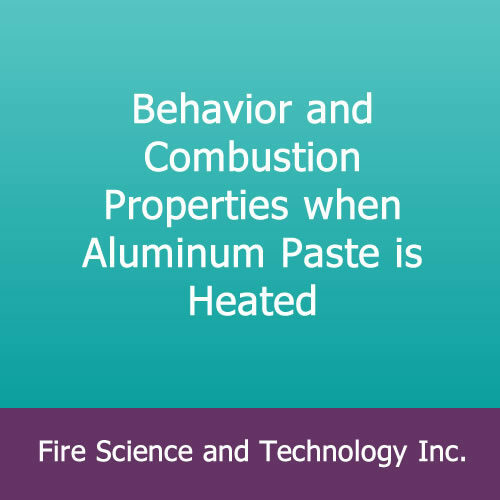 A study was made of a fire caused by resistive heating at a screwless (back-wire, push-in) connection on a wiring device. 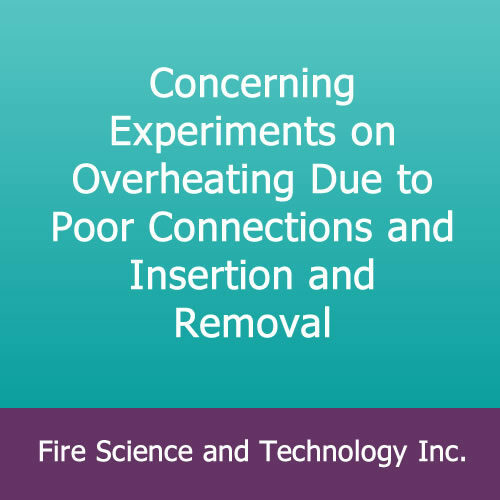 The safety of push-in connections is problematic, and an engineering study is used to show that screw-connected terminations are more reliable. Contact surface area is shown to be an important variable in establishing a reliable connection. 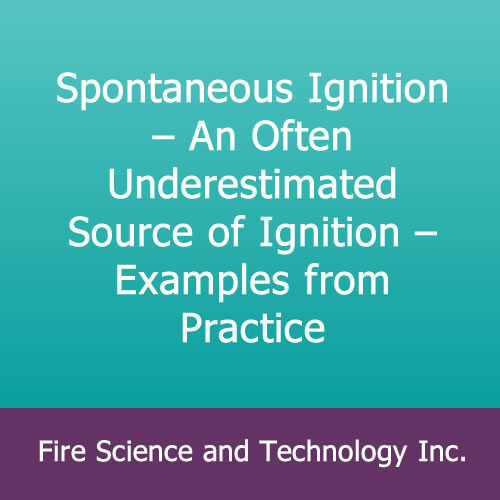 This document also includes a shorter paper presenting a summary of the above study: Danger of Fire with Screwless Terminals, by Satoshi Otsuka, Proceedings from Presentations of Identification Science Research Papers.